Tempus Fugit: Where Have You Been All My Life? ﻿That is a question now firmly on my lips. 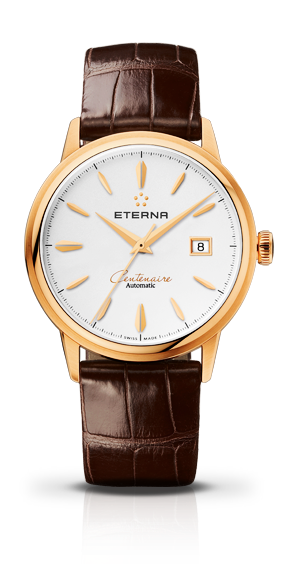 This is the Centenaire Date from Eterna. 40 mm, 18 karat rose gold Swiss goodness.